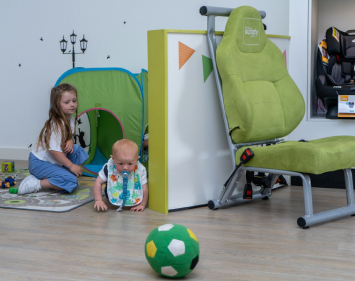 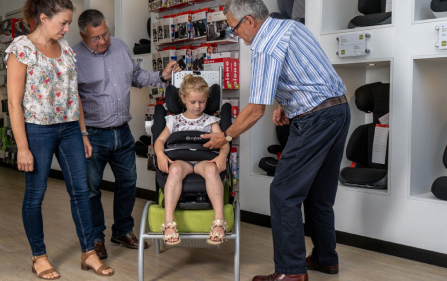 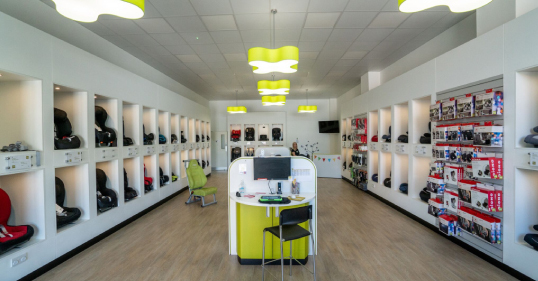 The comfort insert is designed to reduce possible space between your child and the sides of the car seat, whilst also providing additional comfort. 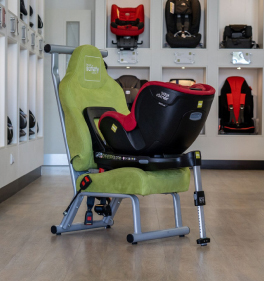 It does not replace a newborn insert and must not be used in infant carriers. 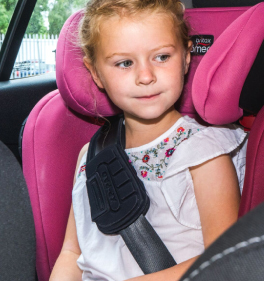 It can be used in ECE R44 car seats with an integral harness from 9kg, or in ECE R129 seats with an integral harness from 60cm rear-facing or 76cm forward-facing.